Hello, I’m a Caboolture newborn photographer. Located on Brisbane’s Northside only 5 minutes from the highway and very easy to find. Bee Cherished Photography is home to the most adorable newborn baby props. We have everything needed to create beautiful imagery to cherish forever. 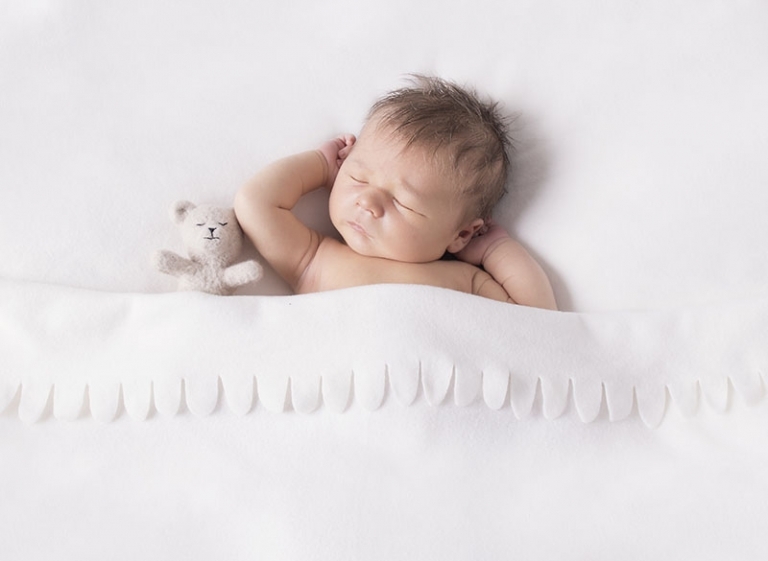 If you love the idea of freezing time and want to treasure those newborn tiny details, you’ll love newborn photography. Family is so precious and babies change so quickly especially in the first year. They reach so many milestones and you’ll want to remember them all forever! 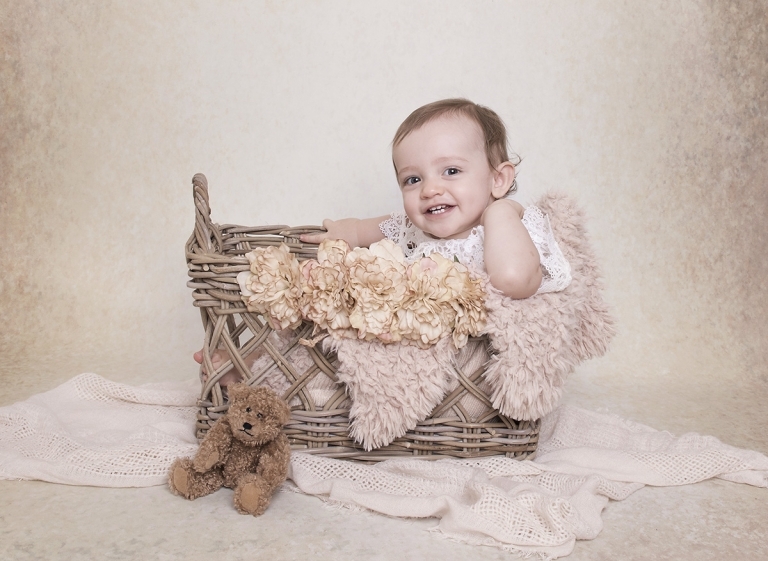 Bee Cherished Photography is a boutique newborn studio located in Caboolture. Specialising in Maternity, newborn and baby portraits. If you’re looking for a Caboolture newborn photographer I’d love to hear from you. Newborn photography packages start from $495. As a guide most families will spend between $495 to $1500 upwards on their newborn photography packages. All products and packages are on display in the studio. Newborn photography is a life long investment you’ll want to make sure you have a professional archival product to last the test of time. This year Bee Cherished Photography have had the pleasure of experiencing the busiest year so far. Half way through the year I had already photographed more newborns than the previous year. It is such a privilege to meet so many wonderful families and gorgeous newborn babies. I am so very lucky and LOVE being a newborn photographer! This is one of my favourite newborn shoots from this year. I love the soft neutral tones and textures used in these photos. I adore the crazy newborn fuzzy hair. Oliver has the very best newborn baby wrinkles as well as the cutest button nose. By now little Oliver will be so different. He will still be just as gorgeous but those curly newborn details are a precious memory and his personality will be changing daily with every milestone. Thank you to everyone who recommends Bee Cherished Photography it is an honour that I appreciate. Thank you very much for stopping by and visiting my blog and website. If you love my newborn photos I’d love to hear from you. As a customer I promise you’ll enjoy your newborn photography experience without any pressure to spend any amount. I want to provide newborn photography you’ll love and enjoy the experience enough to return again and again.